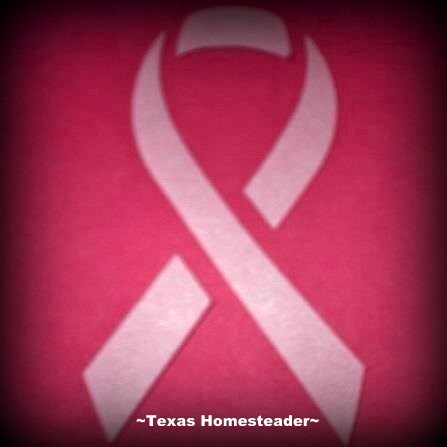 4 Years & Counting Today - I'm Still Breast-Cancer FREE! Today’s a special day for me, since April 12th, 2013 was the day I Kicked Cancer To The Curb! Praise God, today I’m still cancer free! My prayer today is for strength & healing for those still struggling with this awful disease, and to remember those gone way too soon because of it. this requires coming out of lurkdom to shout hallelujah and do a few cartwheels … X … X … X …. –suz in ohio, thanks for letting me lurk. Praising God and rejoicing with you. It’s an ugly disease that takes many forms. God bless!